The trailer of the second season of The Viral Fever(TVF)'s successful web series Tripling was released on Thursday. 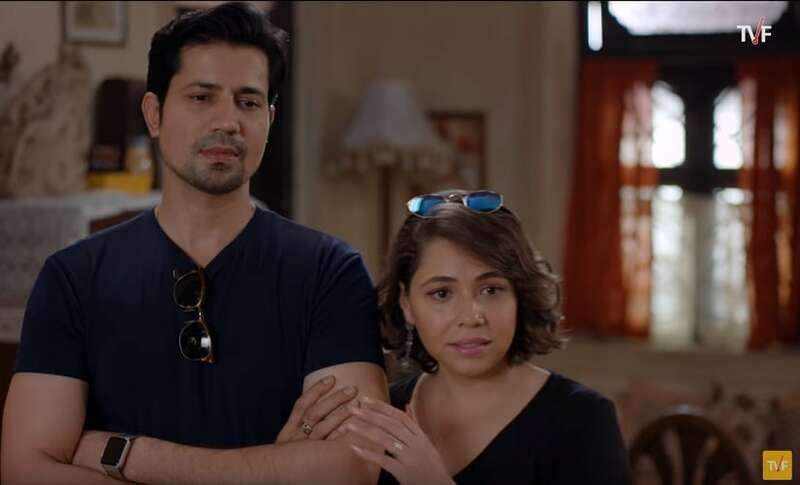 Sumeet Vyas, Amol Parashar, Maanvi Gagroo will reprise their roles as siblings and the episodes will stream on TVF and Sony Liv app from 5 April. The trailer begins with Chandan (Sumeet) launching his novel, aptly titled Tripling, and Chanchal(Maanvi) threatening him to sue with Rs 50 crore if a film based on the novel goes on the floor. Further, it is revealed that siblings are out on a road trip again, and we must expect run-ins with the police, petty politics and a royal family feud. In an interview with Firstpost, Sumeet revealed that they stole real life experiences and have put it in the storyline for the second season. 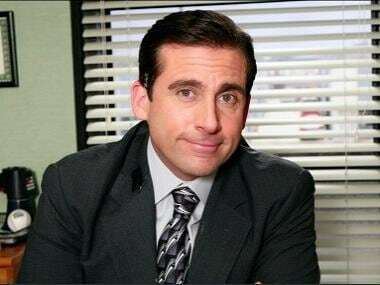 He said, "We decided that we will not put formulas in the story. We waited till we get the perfect story with a heart." Tripling 2 is directed by Sameer Saxena of Permanent Roommates and Yeh Meri Family fame.